An all-new, all-different Marvel Cinematic Universe? Both Radio Times and CNBC are reporting more Marvel films will be set in the past including the potential Captain Marvel sequel. 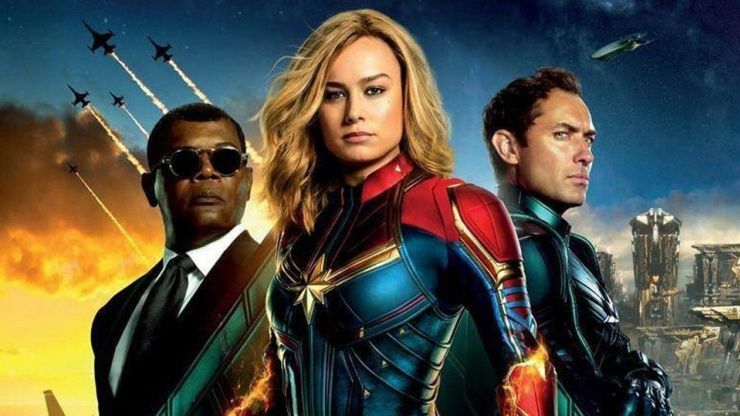 Is Brie Larson’s Captain Marvel going to retroactively ruin more of the MCU? Looks that way and she won’t be alone according to ‘Boss Man‘ Kevin Feige. It is my belief that the all new, all different Marvel we all had to suffer through was the proving ground for the MCU and despite this being soundly rejected by the fans this isn’t stopping Disney from going ahead with this. Gary is the founder and a presenter at the Nerdrotic Youtube Channel and founder of Nerdrotic.com (2014-Present). He is also the owner of the Comic Outpost (2003-2013), and a publisher, artist, and writer at Entropy Comics (1996-2010). Follow him on Twitter @nerdrotics.